Hedgerows, also known as shelter belts or wind breaks, are living fences of trees, shrubs, groundcovers, vines, and other plants. 1. Screening of adjacent properties. While fences are often used to create privacy areas on residential properties, using tall plants to provide a visual separation costs less than constructing and maintaining fences. Although it takes a few more years to establish a dense vegetated screen than a constructed privacy fence, there are often no municipal height restrictions for vegetation as there are with fences. Also, a well designed and planted vegetation barrier can be an attractive alternative to many lower cost fence materials. 2. Buffering winds, noise, and dust. Establishing dense tree lines on the north sides of properties (often in more northern landscapes) buffers homes from cold winter winds, reducing winter heating costs. Dense vegetated screens are also effective barriers to dust from neighboring properties and nearby unimproved roadways. While hedgerows are not as effective as sound walls to reduce nearby noise, even narrow planting strips will reduce some sounds. The wider the hedgerow the more noise will be deflected. Choose evergreen plants to ensure some noise reduction in winter. 3. Enhancing wildlife. Dense shrub and tree areas are important food, nesting, and travel routes for many species of birds and other wildlife. If you have mostly lawn on your property, one of the most effective ways of attracting more animal species is to provide tree and shrub zones. Many species of plants that are found in hedgerows, including beautyberry (Callicarpa americana), wax myrtle (Myrica cerifera), and hollies (Ilex spp.) are also important food plants. The more species of wildlife plants that are included will allow the maximum diversity of animals utilizing the area. To provide for the widest variety of wildlife, hedgerows should have diverse layers of vegetation, including canopy trees, understory trees, tall and low shrubs, and groundcover layers. Animals that do not travel through open lawn areas will use hedgerows to move from important watering, nesting and feeding sites. Many bird species will use dense vegetation for their nesting areas. For wildlife use, hedgerow widths worked best at a minimum distance of twenty feet. 4. Reducing soil erosion and improving water quality. Dense vegetated barriers slow water runoff during rainstorms, allowing soil particles to become trapped amongst grasses and dense stems. Slower moving water has a better chance of infiltrating into the soil instead of moving across the ground. Controlling soil erosion and allowing for better water infiltration is very important along drainage ways, stream edges, and other water bodies to reduce water pollution. While narrow riparian buffers can help some, hedgerows of thirty feet or more have shown the greatest filtration benefits. 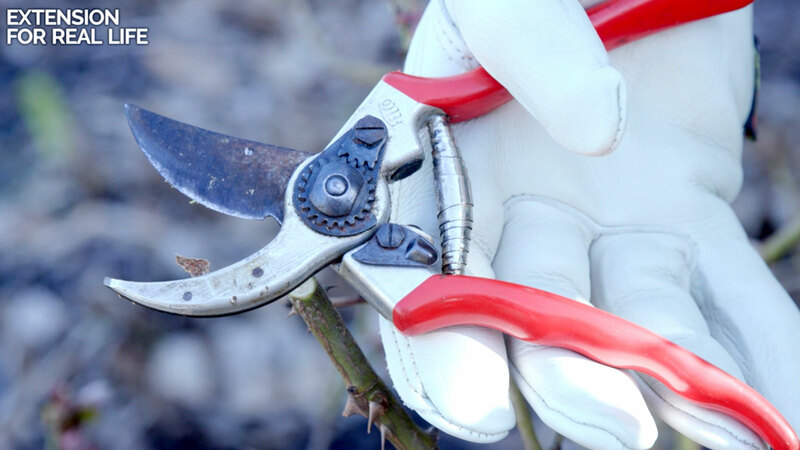 Depending upon its function, hedgerows can be fairly easy to establish. If a property line is currently being mown and maintained, about the easiest and least expensive way of establishment is to simply stop mowing the desired hedgerow width and allow it to grow up into woodland. Grasses, wildflowers, shrubs, and tree seedlings will be the first to establish from existing or nearby plant sources. As birds and other wildlife use the area, they will also bring in seeds from other places. Depending upon the soil and moisture conditions, an effective privacy screen can develop within the first five to seven years. Invasive exotic plant species, such as privet (Ligustrum sinense), tallow tree (Sapium sebiferum), Japanese honeysuckle (Lonicera japonica) and others often invade these areas. These can be managed for by the occasional spot use of herbicides or mechanical removal. 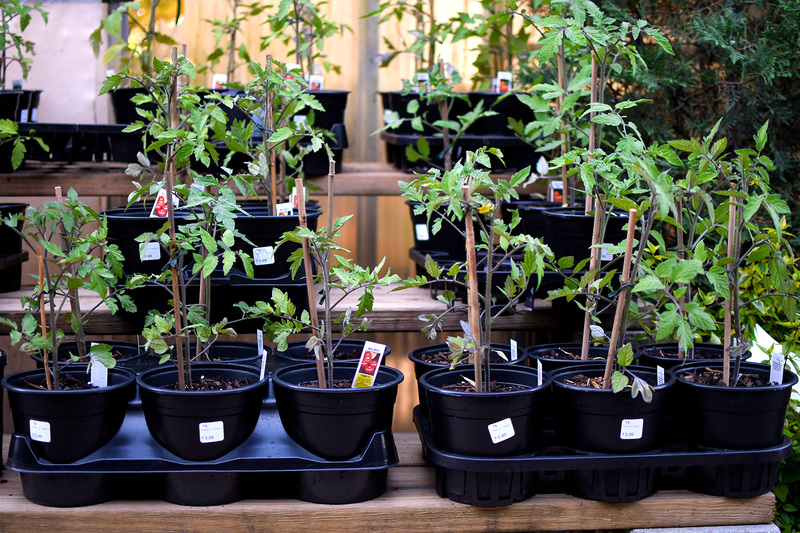 For a more managed planting, trees and shrubs can be established from container plants. 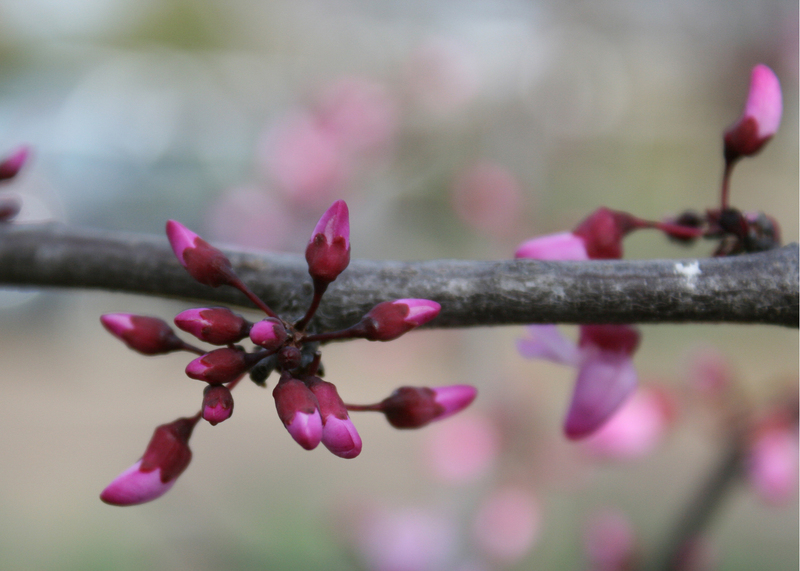 For faster screening, plant shrub species a little closer together than their mature width. Select several species of large trees, smaller trees and shrub types; especially ones with wildlife benefits. A wide variety of wildlife plant types may be found on the Attracting Bird, Butterfly, and Hummingbird pages. 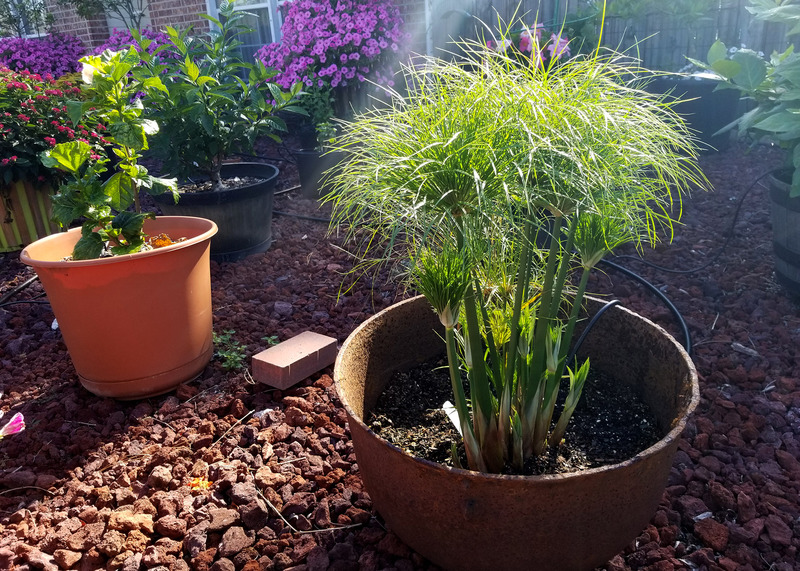 To minimize watering and maintenance requirements, plant in the fall or winter and use tough plant species that require little care. 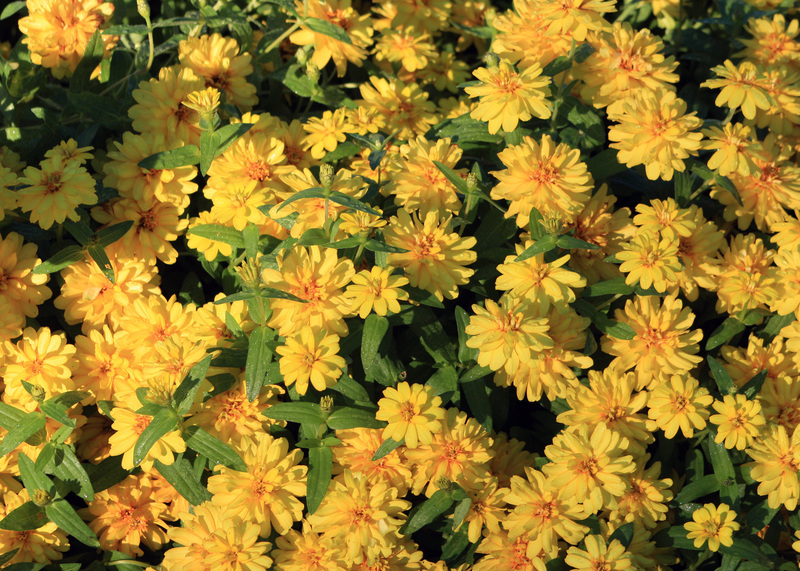 A recommended list of plants may be found in The Low Maintenance Landscape article. Mulching the area around the plants will help maintain soil moisture, and supplemental watering may be necessary until plants are established. The linear nature of a hedgerow works well with the use of soaker hoses for irrigation. Recommended plant species for hedgerows in average residential sunny conditions are listed below. 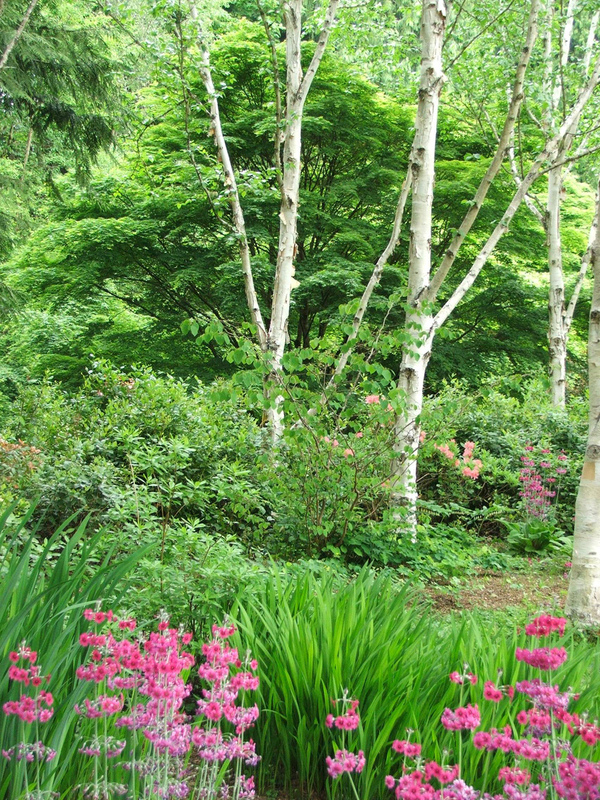 See plant types for shady or wet areas.